Willie Jefferson was in a sharing mood Wednesday. First, the Saskatchewan Roughriders defensive end handed out Halloween candy to reporters assembled for a media conference at Mosaic Stadium. Then, once the cameras started rolling, Jefferson offered up thanks to the teammates who helped him earn a pair of nominations for CFL awards. 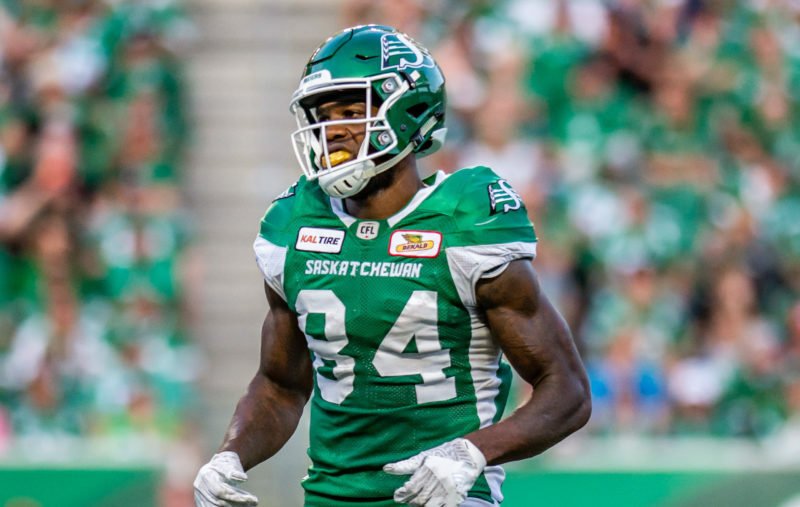 “I want to give a shout out to everybody on the defence besides me,” Jefferson said after being nominated for league awards as Saskatchewan’s most outstanding player and most outstanding defensive player. Kicker Brett Lauther (most outstanding Canadian, most outstanding special-teams player) also was nominated for two awards in voting by the Regina chapter of the Football Reporters of Canada and Saskatchewan’s coaching staff. Centre Brendon LaBatte (most outstanding offensive lineman) and receiver Jordan Williams-Lambert (most outstanding rookie) each received one nomination. 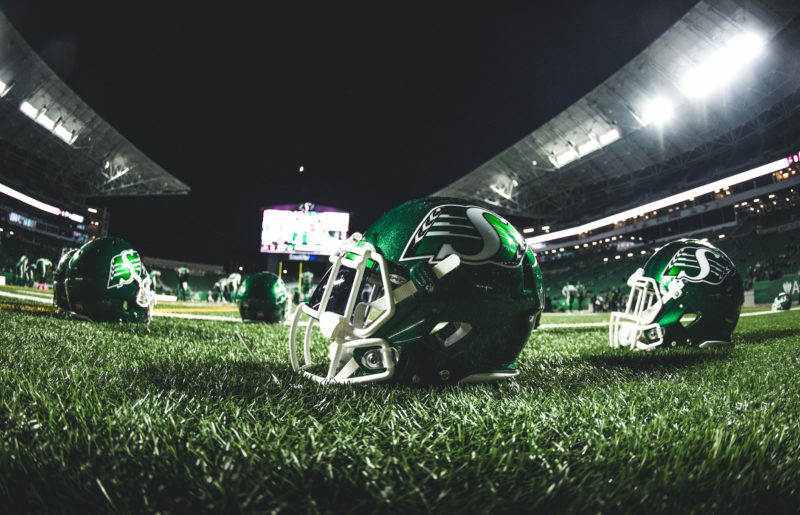 All of the Roughriders’ representatives now move on to the divisional round of voting, with the winners to be announced Nov. 8. Jefferson certainly made his share of plays in 2018. The 27-year-old product of Beaumont, Texas, recorded 34 tackles, 10 sacks, six tackles for losses, two forced fumbles, two fumble recoveries and two interceptions in 18 regular-season games. 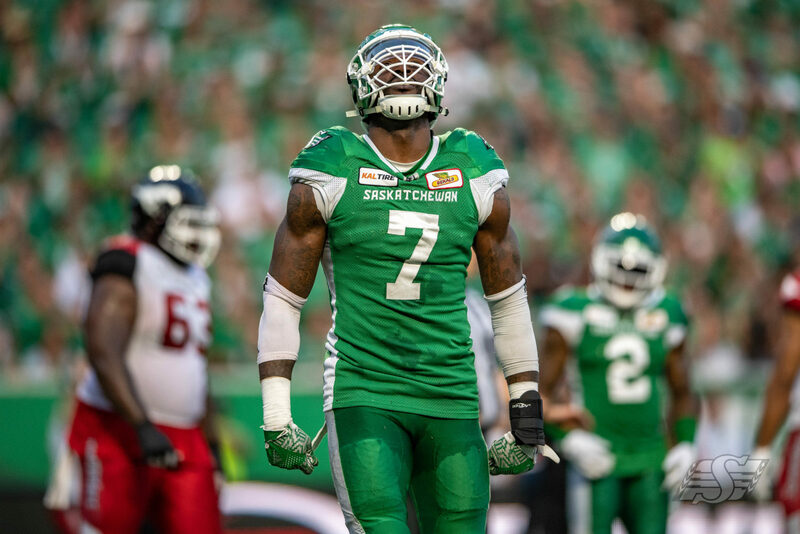 He set career highs in sacks and in interceptions — and he returned both picks for touchdowns (97 yards against the Winnipeg Blue Bombers on Sept. 8 and 49 yards versus the Edmonton Eskimos on Oct. 8). That latter effort was No. 1 on Jefferson’s list of the plays he made this season. “Edmonton was my team when I first came in,” said Jefferson, who began his CFL career with the Eskimos in 2014. “Mike Reilly was the quarterback and still is the quarterback in the league. Winning the award as the CFL’s most outstanding player will be a tough test for a defensive player. The last defender to be named the league’s MOP was B.C. Lions linebacker Solomon Elimimian in 2014. In reality, he was the first full-time defensive player to win the award since its inception. The last Saskatchewan defensive player nominated for the award was linebacker Jeff Knox Jr. in 2015. This season, three defenders — Jefferson, Winnipeg linebacker Adam Bighill and Montreal Alouettes linebacker Henoc Muamba — were nominated for the MOP award. 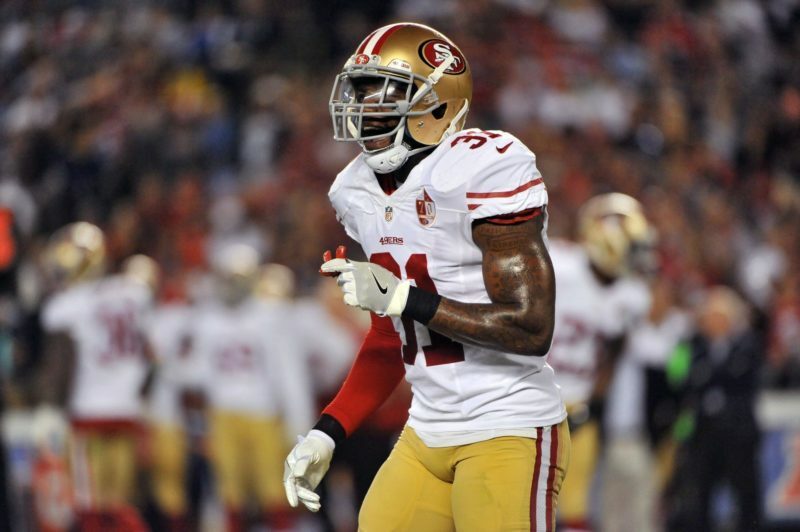 Jefferson hopes he can follow Elimimian’s lead. The last Roughrider to win the award was quarterback Kerry Joseph in 2007. John Chick was the most-recent Saskatchewan player to be named the league’s most outstanding defensive player, claiming the award in 2009. 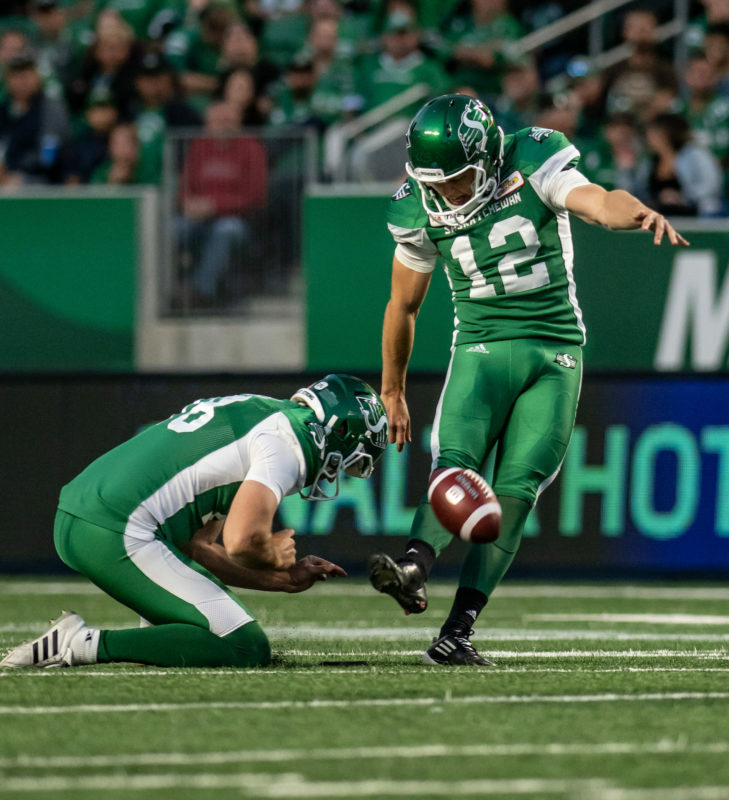 Lauther was a unanimous selection to represent Saskatchewan in balloting for the award as the league’s most outstanding special-teams player. The 27-year-old product of Truro, N.S., was good on 54 of 60 field-goal attempts in the regular season, with 14 successful kicks from 40 yards or more — including four from 50 yards or more. He was 33-for-36 on convert attempts and added three singles. Lauther has been the epitome of perseverance in 2018. He played four games with the Hamilton Tiger-Cats in 2013, but since then had bounced around various teams (including the Roughriders) before getting an invitation to Saskatchewan’s training camp this spring. When veteran Tyler Crapigna was sidelined with a leg injury that required season-ending surgery, Lauther found himself with a golden opportunity. Eighteen regular-season games later, he’s up for two awards. Saskatchewan hasn’t had the league’s top special-teamer since Corey Holmes won the award in 2005. The last Roughrider to be named the CFL’s top Canadian was Andy Fantuz in 2010. 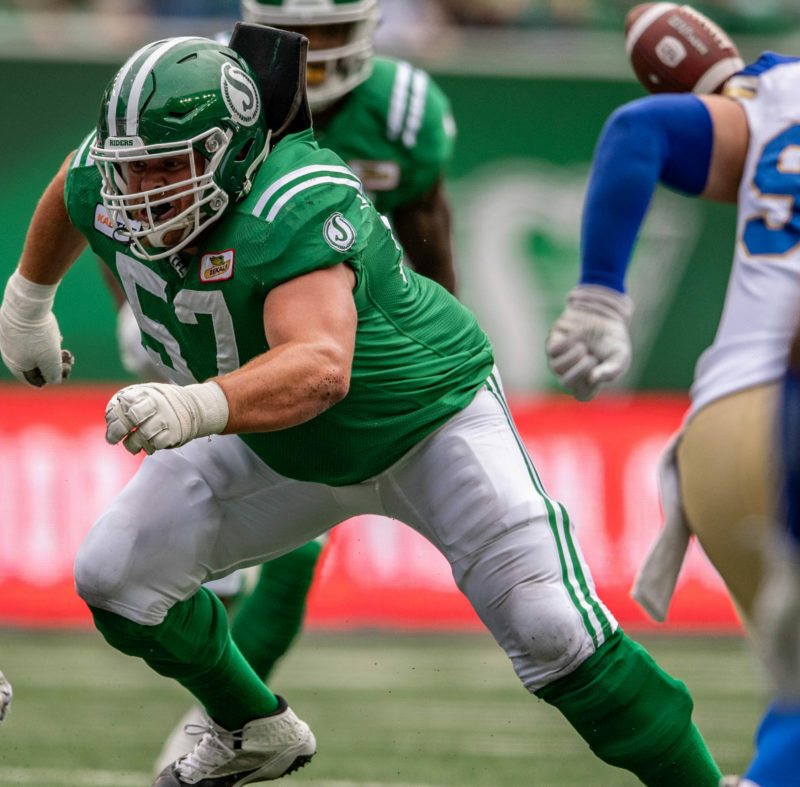 LaBatte’s nomination for the most-outstanding-lineman award is his second straight with Saskatchewan, the fourth during his time with the Green and White and the seventh of his CFL career (he also was Winnipeg’s nominee from 2009 through ’11). The 32-year-old from Weyburn was a unanimous selection this time around. He played the first 15 games of the regular season at left guard before moving to centre to replace the injured Dan Clark. LaBatte is the most-recent Saskatchewan player to win the award, having done so in 2013. Like Lauther and LaBatte, Williams-Lambert was a unanimous selection for his nomination. 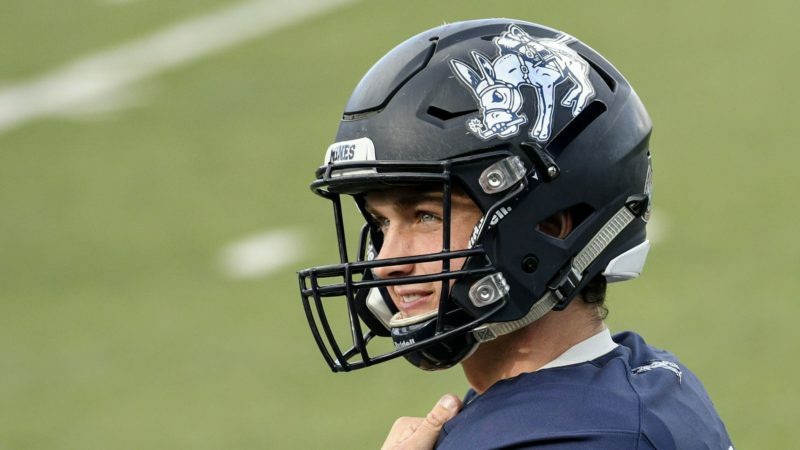 The 24-year-old Chicago product survived a tryout camp in Akron, Ohio, the Roughriders’ mini-camp in Bradenton, Fla., and their training camp in Saskatoon to earn a spot on the roster. In 17 regular-season games, Williams-Lambert recorded a team-high 62 catches for 764 yards and four touchdowns. The last Roughrider to be named the CFL’s top rookie was Weston Dressler in 2008. The league awards are to be handed out Nov. 22 in Edmonton.